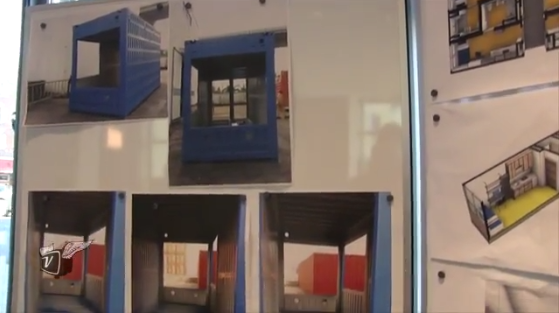 Solving the housing part of homelessness through the construction of modular, micro-housing is described in the above video by Patrick Kennedy, founder of Panoramic Interests. Filmed at Kennedy’s office, which itself is part of a micro-housing, multi-story complex that was profiled here, Kennedy talks about how to reduce costs through process improvement, modular construction and developing on under-utilized land. He points out that these lower costs do not have to sacrific quality and can actually enhance the overall end-product. Examples of the modular, steel design proposed by Panoramic Interests..
What Kennedy and his team have developed are building blocks that are self-contained, fully-furnished units that include mini-kitchens, bathrooms, showers, desk, bed, gear-wall and benches. The modules start at 160 square feet, which are optimized for solving the housing affordability problem for single people in urban areas. He calls the modules “City Spaces”, as they have two other versions; a two-bedroom, 432 square-foot unit and a four-bedroom, 624 square-foot unit. He suggests that these three models could accomodate 95% of the needs of city-dwellers. By limiting the different types of dwellings, quality is easier to maintain as compared to a traditional wood-frame construction. The use of steel-frame construction combined with modules that are similar in size to shipping containers is also a fundamental construction difference. 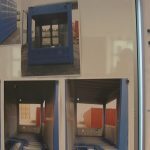 These attributes provide both strength and makes shipping from the factory relatively easy, as the modules will fit into existing transport networks; whether ship, rail or trucks. Kennedy likens their approach to successful retail and restaurant brands that focus on delivering a few cost-effective and high-quality products. He emphasizes that, like “healthy” fast-food restaurants, they use high-quality ingredients to provide a superior housing experience. The modular nature also provides flexibility in where they are constructed, allowing better use of existing public lands. Panoramic has been in discussion with San Francisco to build modular, micro-housing over public parking lots. In this scenario, a parking lot might be out of commission for six months during the construction phase. Kennedy indicates that they could build 10,000 housing units in a year, given access to property, such as the aforementioned public parking lots. VTA, North Yard in Mountain View image from Google Maps. 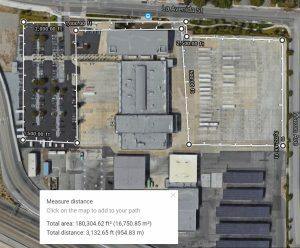 VTA’s North Yard is an example of a Silicon Valley location that could be considered for the modular construction over public parking. 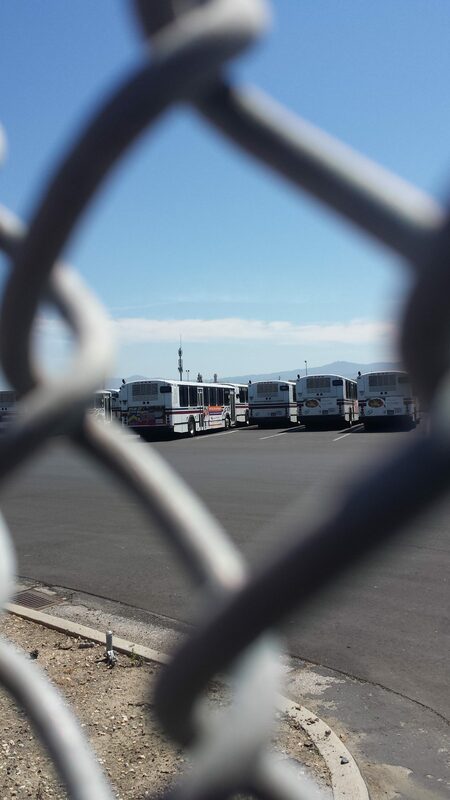 A superficial look at the open space above this bus yard suggests an open space of over 4 acres. 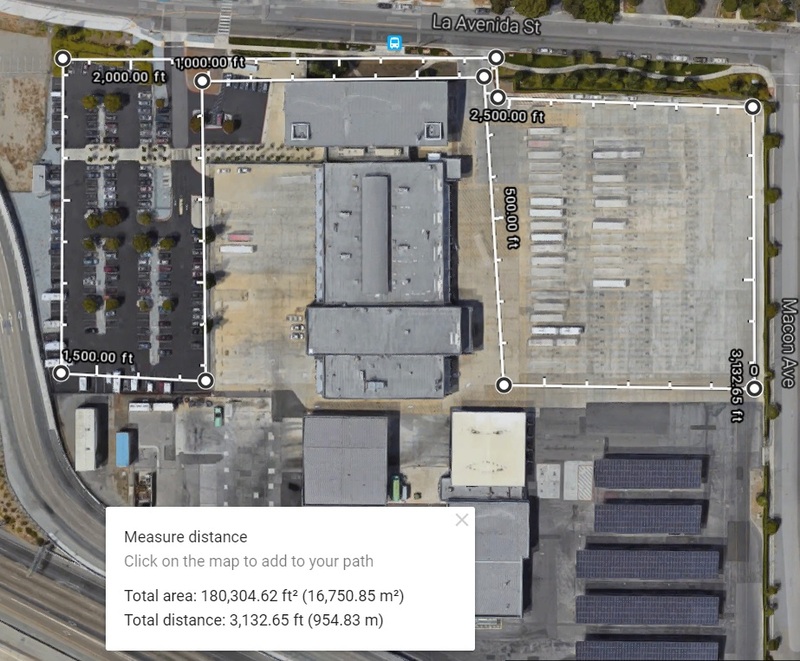 Assuming the same sort of density of 640 units per acre as the Panoramic building, it is conceivable that 1,500 to 2,000 units could fit above this public space with a mix of retail and an acre or more for open space. 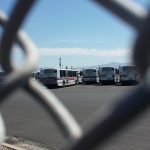 Given the number of VTA locations, as well as other public airspaces, throughout Santa Clara county, the approach Panoramic Interests is advocating could go a long ways towards increasing supply in an area in area that faces a huge shortage of both affordable and market-rate housing. Reactions from actually living in a micro house provided in this Washington Post article.